Keeping fit can "reduce your risk of developing long-term disease, increase your life expectancy, and improve your quality of life in later years"1. It reduces the risk of coronary heart disease in particular and "can also help to lower your blood pressure, improve your cholesterol level, control your weight and reduce your risk of diabetes. Physical activity is also a good way of relieving stress"2. 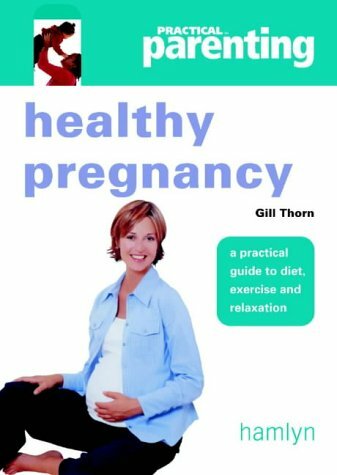 Keeping fit makes pregnancy easier, and complications less likely3. Exercise also aids mental health1,4,5. Research is showing that physical exercise allows the brain to retain its effectiveness longer into old age4,6 and even when starting after a life of sloth, exercise can help rescue the brain from mental decline, stimulating the growth of new neurones7. A healthy lifestyle, including physical fitness and eating sensibly, "can significantly reduce a person's risk of developing dementia"8. “Aerobic exercise can improve cognitive function, perhaps because of the increased oxygen to the brain or a rise in glucose metabolism. [...] A person who exercises consistently over a period of years will not show the same mental decline as someone who doesn't exercise. In tests of rapid decision making (such as how quickly a person could slam on the brakes if a child jumped in front of his or her car), researchers found that older men who had exercised were better at quick decision making than older men who hadn't. It is known that those who exercise for a long period have healthier hearts, lungs and muscles; now scientists suspect that exercise might also slow the decline in central nervous-system processing as well. Even walking around the block has been shown to be beneficial. “About one third of the global population is overweight or obese10. Most Western countries are facing an obesity epidemic. Our cultures are having to change to compensate for widespread ill-health. It is costing our health systems a massive amount of money, and is having negative effects on national economies. The situation has persisted for a suitable length of time for our very perceptions to change; opinions on "normal weights" for people and "average sizes" for clothes has shot up11. Over 2 in 3 adults in the UK are overweight11 and this costs the NHS £5.1 billion per year12 and "costs Britain's economy £47bn a year; more than war, terrorism or armed violence"13. We are forgetting how to be healthy. (2014 Nov 20) Obesity does more damage to Britain than war or terrorism, study finds. Date last accessed 2017 Feb 07. An Article in The Independent. 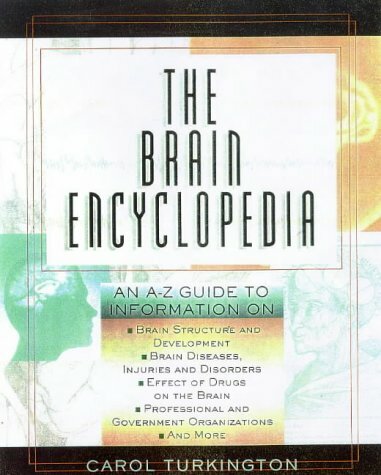 (1996) The Brain Encyclopedia. 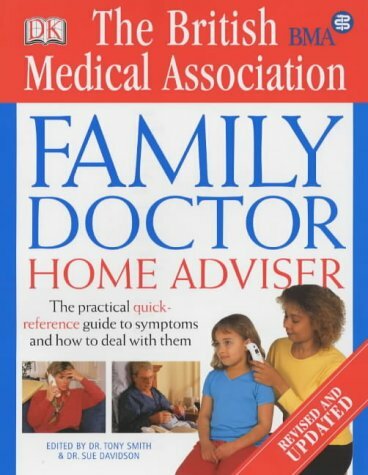 1999 edition. Published by Checkmark Books, USA. A paperback book.